Plans have been unveiled for a groundbreaking virtual-reality theme park where visitors can find themselves immersed in a world living with aliens, riding UFOs and fighting dragons. The Big Data Expo 2016 kicked off on Wednesday, with the participation of more than 300 enterprises. 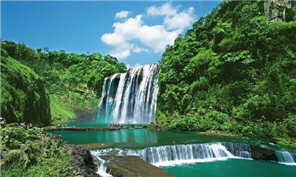 The 2rd China Big Data Security High-level Forum was held in Guiyang on May 25 and 26. Big data evangelist Viktor Mayer-Schonberger analyzed development trends at the Big Data Expo. Guiyang launched a numerical control platform for financial supervision on May 25. 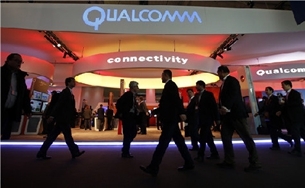 Derek Aberle, president of Qualcomm Inc, said on Wednesday the mobile chip giant is dedicated to long-term investments in China to expand its server chip business. 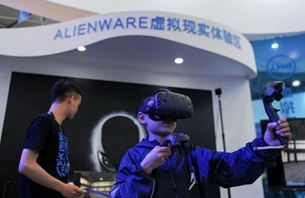 Dell Inc is eyeing a bigger presence in China's cloud-computing market by helping its local partner establish a new firm on Wednesday, as the country intensifies efforts to encourage enterprises to embrace digitalization.